Are you an experienced coach? Are you a member of the International Coach Federation? Are you working for yourself? 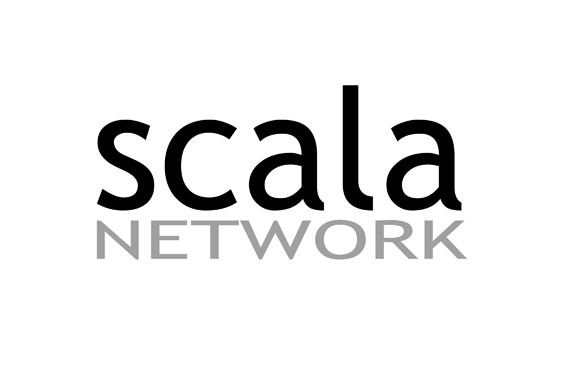 Have you considered joining the Scala network? We have an innovative, abundance model where we collaborate and share ideas, commission free! Everyone focuses on their strengths, retain independence and our clients get a better result at no extra charge.